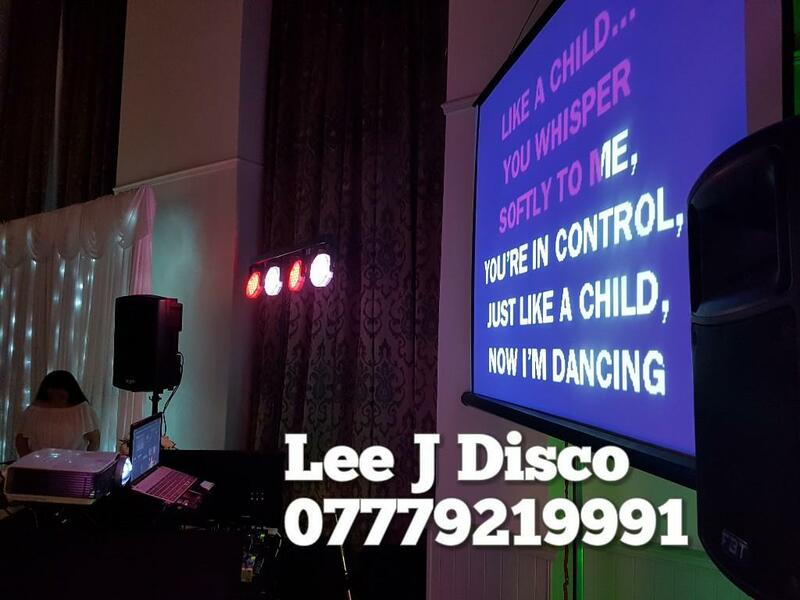 Here at Lee J Disco, I’m an amazing DJ who offers mobile disco services such as wedding disco hire, karaoke hire, video disco hire to the good people of Wenvoe Cardiff and the and surrounding areas of Mid Glamorgan. Are you looking for a fantastic DJ who provides amazing video disco throughout Wales? If so, contact me today! 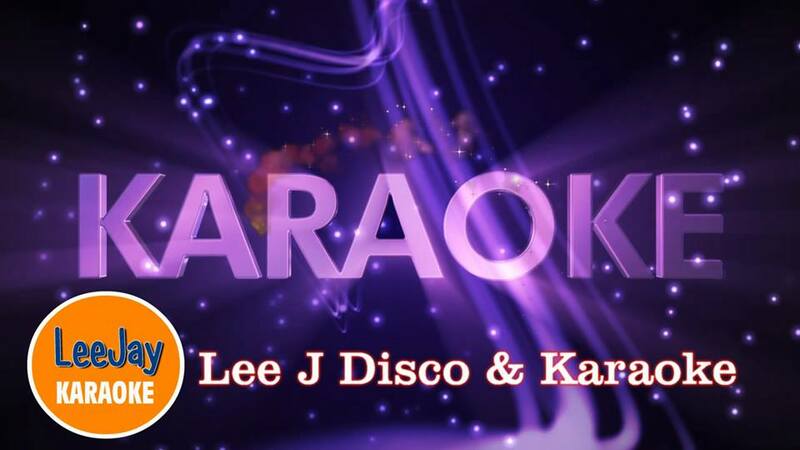 I pride myself on being able to deliver an amazing experience for every single person involved in my discos, which is why I firmly believe that I should be the first and only port of call for mobile video disco hire & karaoke in New Wenvoe Cardiff and Mid Glamorgan. Give me a call today if you require any of my services, I provide amazing video disco hire services, featuring over 15.000 Plus music videos with all the latest releases, all on our big 120'' screen via a short throw projector. 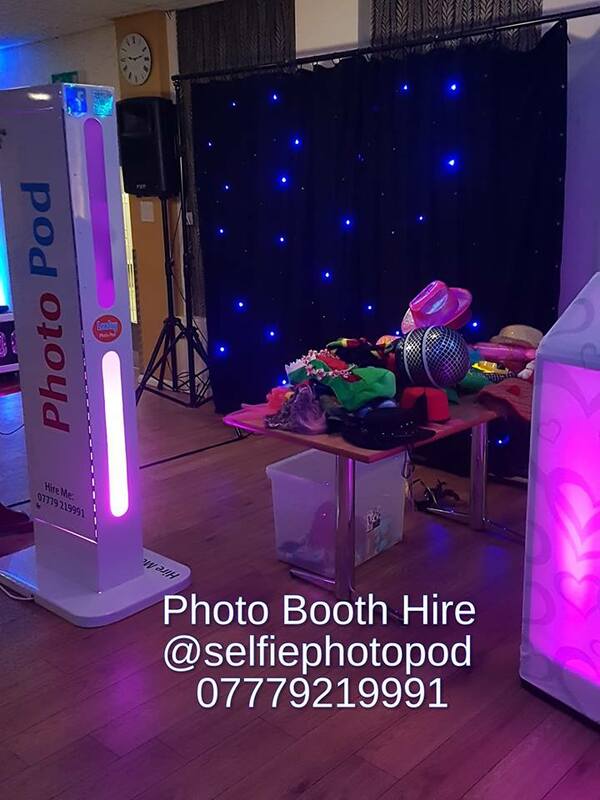 I strive for complete customer satisfaction with each and every one of the disco hire services that I offer as an expert DJ in New Tredegar ,Get in touch with me today. I’d love to hear from you!